Our Assembly campaign needs to boldly spell out our opposition to Heathrow. We need to call out the Mayor for expanding City Airport. Too many residents, from Hillingdon to Newham, are living with the blight of airport noise. We need creative campaigning to expose the foolishness of expanding airports in London. Too many Londoners live in cold and draughty homes. The UK has some of draughtiest homes in Europe. We urgently need action to reduce our carbon footprint, bring down energy bills and protect the vulnerable. We need a massive investment in London's housing stock. Councils need support to deliver ambitious insulation plans, handily creating jobs too. We should take the latest energy saving technology like Energiesprong and Passivhaus to make existing and new homes well insulated. As Greens we need to expose the chronic state of neglect some council homes are in. We need to push for a mass investment in insulating social housing to improve the lives of those living in freezing or damp homes. Newspapers find it all to easy to ignore green issues and environmental campaigns. We must make our Assembly campaign unignorable. Campaign stunts, big data and personal testimonials can all really bring home the climate emergency in front of us. The headline grabbing of Extinction Rebellion is just one model to follow. 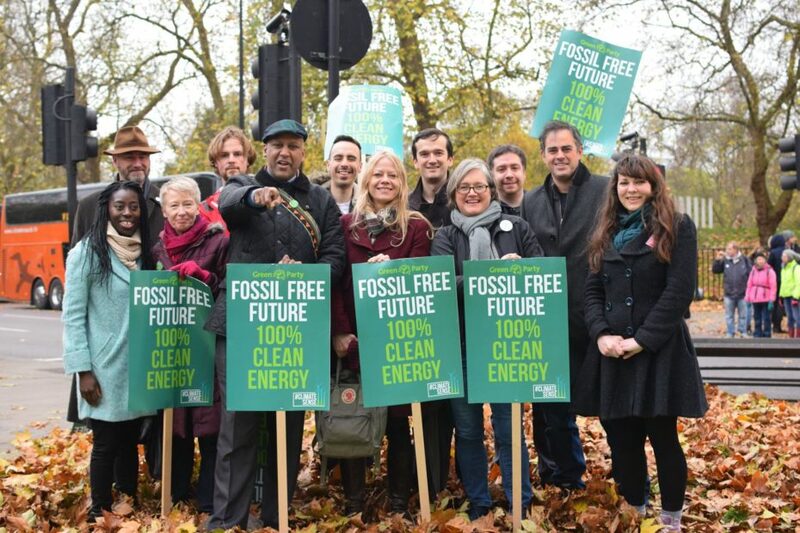 There's a whole myriad of environmental and sustainability campaigners across London. From Mums for Lungs to the divestment campaigning groups. Our Green campaign should champion their issues, connect their work and celebrate their achievements. We know the green energy initiatives are most welcomed when they put back into the community. We've got fantastic examples like the Bunhill Energy Centre, providing cheaper heat for Londoners. We need to see more of these initiatives. Sadiq Khan disappointed when he failed to set up a London energy company. A municipal clean energy provider could do so much for London, bringing together creative and clean energy projects - and providing cheaper energy for all. Greens must be at the forefront of pushing this bold idea.